Death Penalty Suspended in California? California could ... send a decisive signal to the rest of the country. The teeth? The hair on end? The rolled-up sleeves? 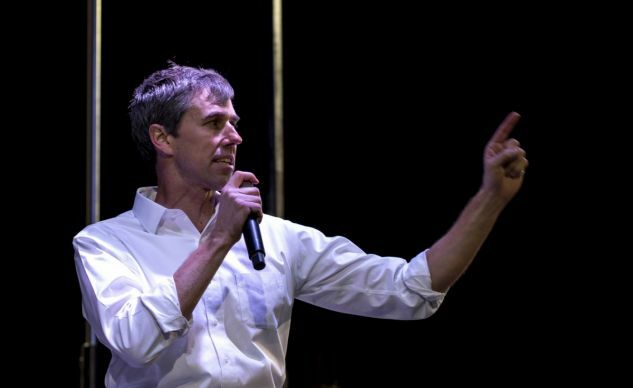 His look, without a doubt, brings to mind Robert F. Kennedy. 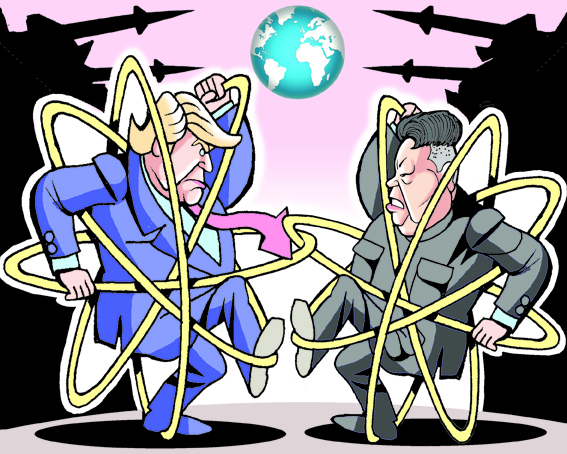 North Korea is also a possible galvanizing force in the trade war that Trump is waging with China. 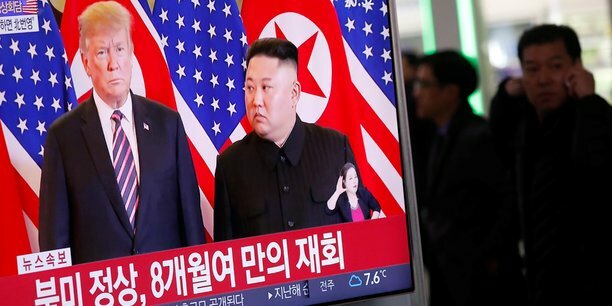 Will relations between Washington and Pyongyang evolve to the point where the North Korean power believes in a possible future without nuclear weapons and therefore, without external threat? Le Monde editorialist Stephane Lauer explains how Donald Trump's fiscal reform has increased inequality, thus rearming the American left's ideological arsenal. On the right side of the political chessboard is the purest egoism, while the left takes refuge behind ethical considerations.